In the last few years, a huge amount of attention has been turned toward the use of CBD oil to help treat chronic pain, anxiety and other conditions in humans. Recently, however, more veterinarians have begun to recommend CBD oil as a treatment for similar conditions in pets — most notably our feline friends. Cannabidiol (CBD) is one of around 100 compounds derived from the cannabis plant. Unlike tetrahydrocannabinol (THC), the most common active compound found in the cannabis plant, CBD does not cause psychoactive effects. While CBD oil typically does contain minute traces of THC, it will not cause a ‘high’ to those ingesting it and studies are currently ongoing to its effectiveness in humans and animals. 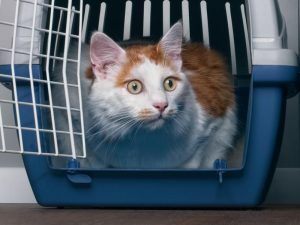 When is CBD Oil Used to Treat Cats? 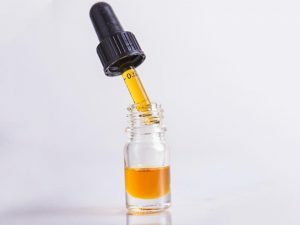 Despite the fact that 92% of veterinarians indicate having received questions from clients about the use of CBD oil treatments, less than half of veterinarians quoted in this study, published by Frontiers in Veterinary Sciences and evaluating veterinary perceptions surrounding CBD treatment in pets, felt comfortable discussing the treatment with patients. 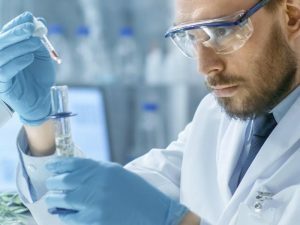 The current stigma around CBD oil is largely due to the fact that it remains classified as a Schedule 1 Drug under federal law unless the products containing CBD are approved by the FDA. It has, however, gained in momentum — the FDA in June 2018 approved the prescription use of a purified form of CBD oil to treat epilepsy. 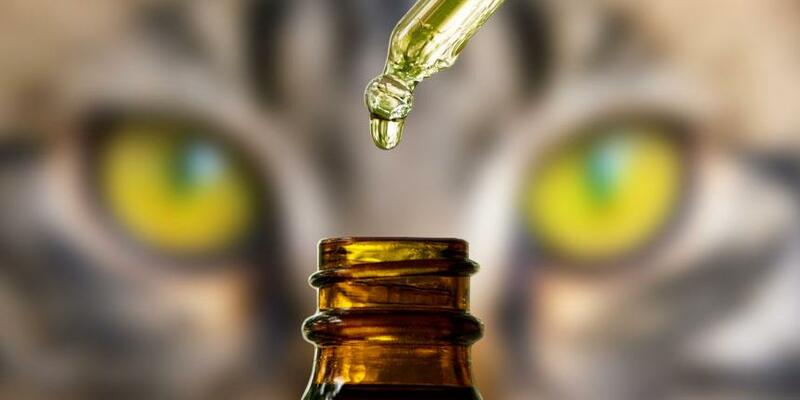 While its effectiveness as a medical treatment is widely debated among veterinarians, the question of whether CBD oil is safe for cats is less ambiguous. When administered in a proper dosage, CBD oil is typically safe for cats – though the cannabis plant and THC are not. Cats may experience slight drowsiness or indigestion as side effects of CBD oil. 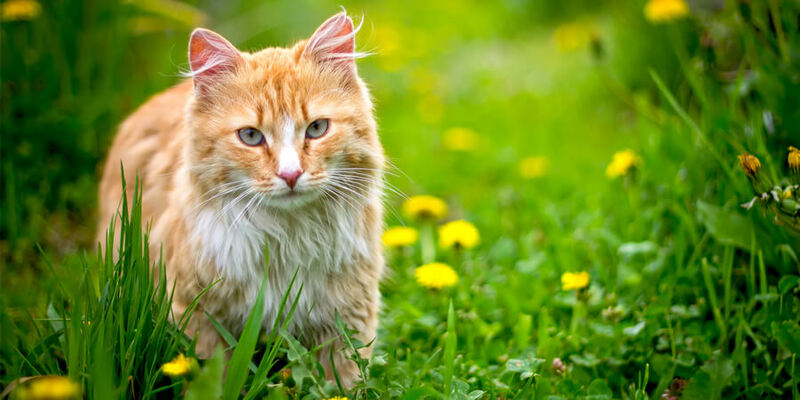 The USDA does not regulate CBD products, so if you are considering using it for your cat, it’s important to consult a veterinarian to find a product with closely regulated CBD levels, that is free of THC and has been laboratory tested for safety. When it comes to deciding whether CBD oil is worth trying as a treatment for your cat — ask your veterinarian. In fact, always consult your vet before making any decisions about your cat’s health for treatment advice, product recommendations, and dosage instructions. If you’ve tried CBD oil as a treatment for your cat, we’d love to hear more. Leave a comment below telling us about your experience! 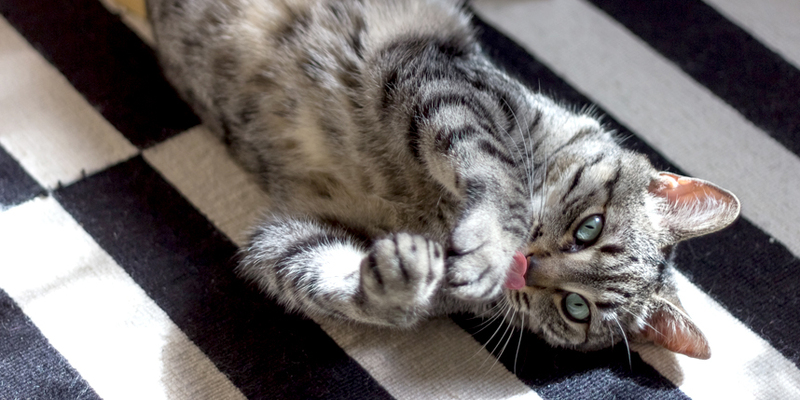 And for more information about keeping your cat healthy during these cold winter months, check out this blog featuring four tips on how to keep your cat active and healthy! Got a mischievous cat? 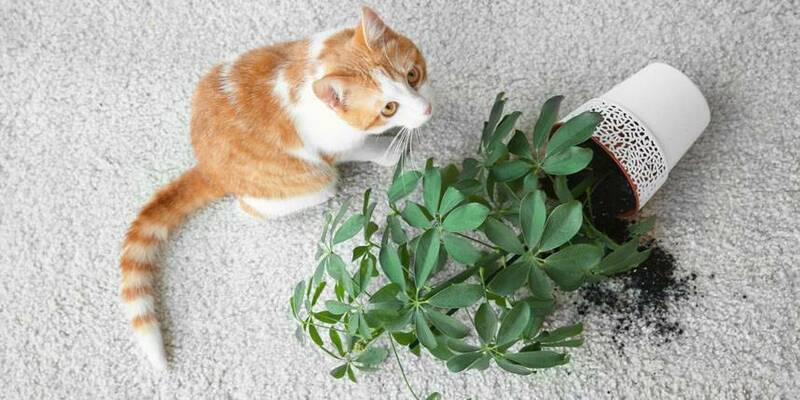 Here’s how to keep roaming paws out of your houseplants.